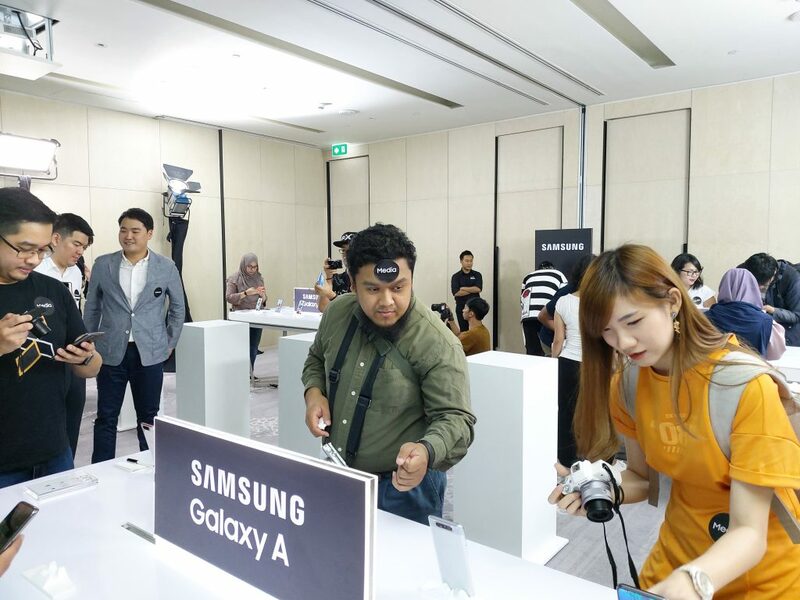 Samsung just launched the brand new Galaxy A80 in Bangkok, Thailand, and it is perhaps the Korean company’s most exciting mid-ranger yet. 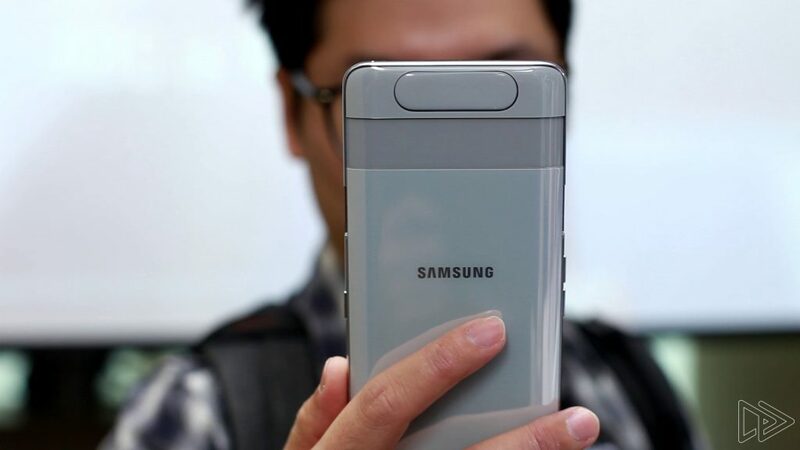 Even though it’s not a flagship smartphone, the A80 has a couple of features never before seen on a Samsung device. 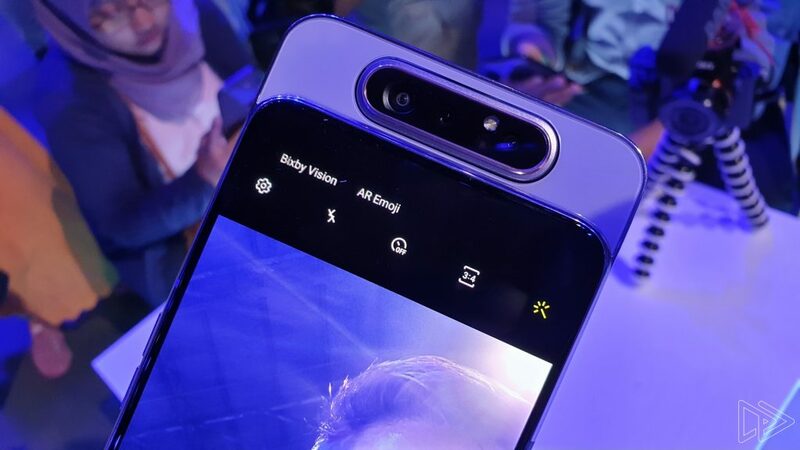 Yes, just like the rumours have suggested, the Galaxy A80 sports a motorised, slide-out triple camera system. On top of that, the camera module itself also rotates, allowing you to take regular shots as well as selfie images with only one robust camera system. It’s definitely a unique approach, but beyond this, is the Galaxy A80 any good? Let’s find out. 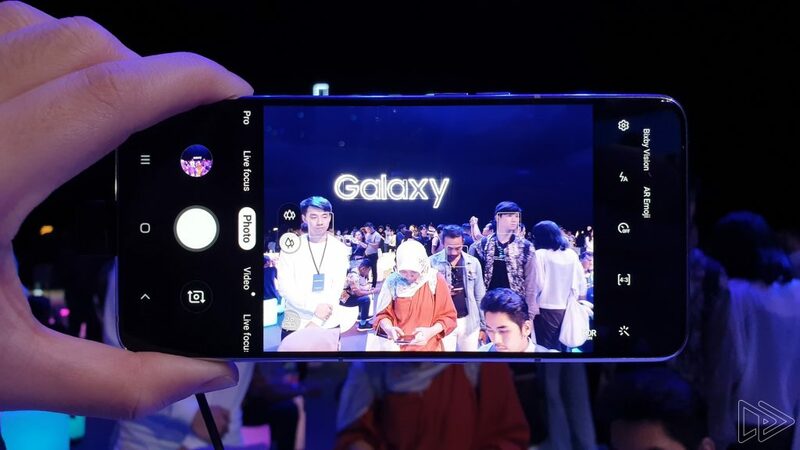 Thanks to the implementation of the slide-out camera, the Galaxy A80 does not need to make space for the front-facing camera. That’s right, the phone’s display – dubbed simply as “New Infinity Display” – does not have a hole-punch cutout or notch. The result? An almost all-screen smartphone, and it looks great. 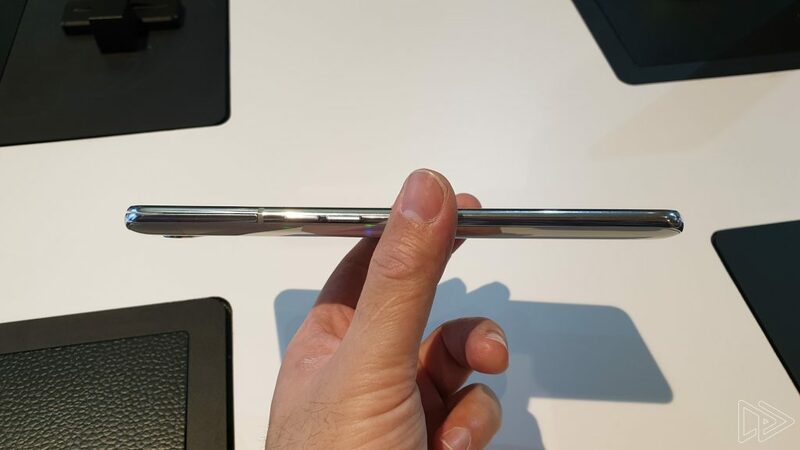 Granted, there is a bit of bezel at the bottom of the Galaxy A80, but it’s minimal enough to retain the phone’s sleek appearance. Oh, this phone also has an in-screen fingerprint sensor, but I wasn’t able to put it to the test. The demo unit I got my hands on was in retail mode, so the sensor itself is disabled. As for the display quality itself, it’s really quite good. 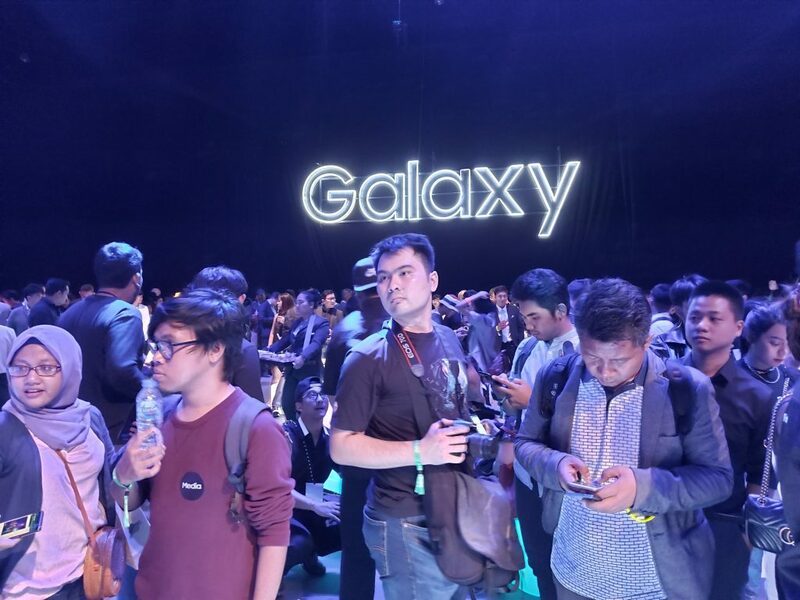 The Galaxy A80 features a large 6.7-inch 2400 x 1080 Super AMOLED display, which is bright, vibrant, with very deep blacks. It’s what we’ve come to expect from an AMOLED panel, so rest assured, you’re getting a high quality screen with this phone. Build quality of the Galaxy A80 is also surprisingly good for a mid-range smartphone. It has a nice heft to it, the metal frame is cool to the touch, and while I’m not entirely sure if the back panel is glass or polycarbonate, the whole phone feels downright premium. In fact, I’d go as far to say that it looks and feels like a proper flagship smartphone, even though it’s only a mid-ranger. Powering the Galaxy A80 is Qualcomm’s brand new Snapdragon 730 chipset, which is the chipmaker’s most powerful upper mid-range SoC right now. Based on my short time with the A80, it does feel plenty responsive and quick. 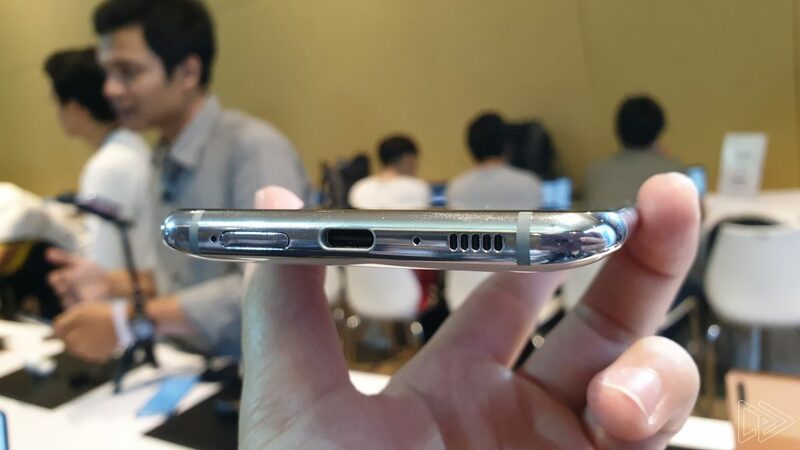 Of course, the responsiveness of the Galaxy A80 can be attributed to the lightweight and polished nature of One UI. 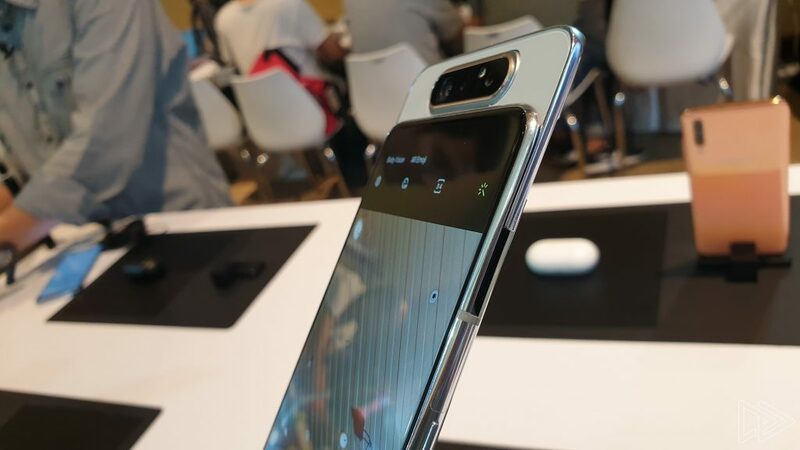 Basically, you’re getting a very similar software experience as the higher-end Galaxy S10 smartphones on this mid-ranger – that’s a really good thing. 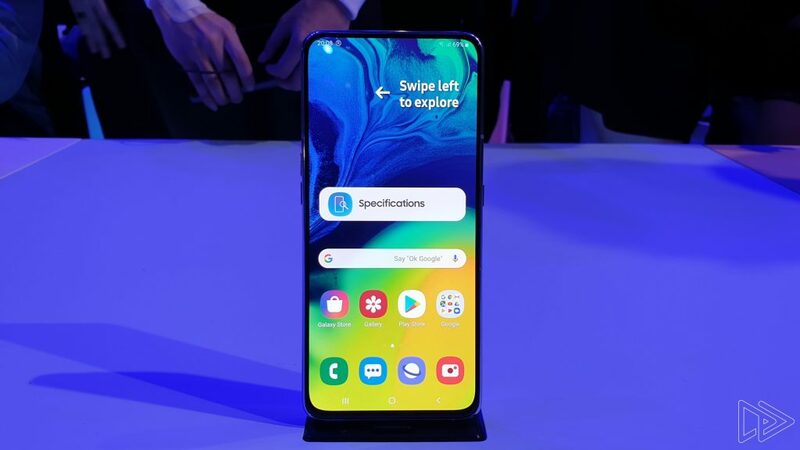 Other specifications of the Galaxy A80 include 8GB of RAM, 128GB of storage (non-expandable, unfortunately), and a 3,700mAh battery. Considering the size and weight of this phone, the battery capacity does leave much to be desired. 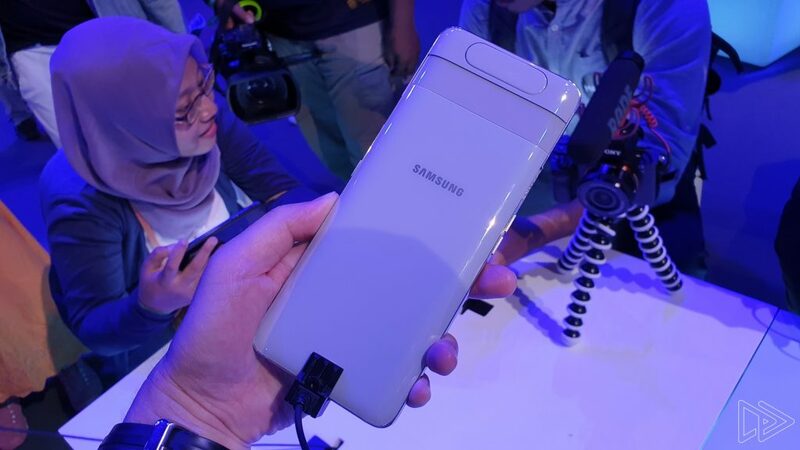 Now, let’s talk about the Galaxy A80’s unique motorised camera system. 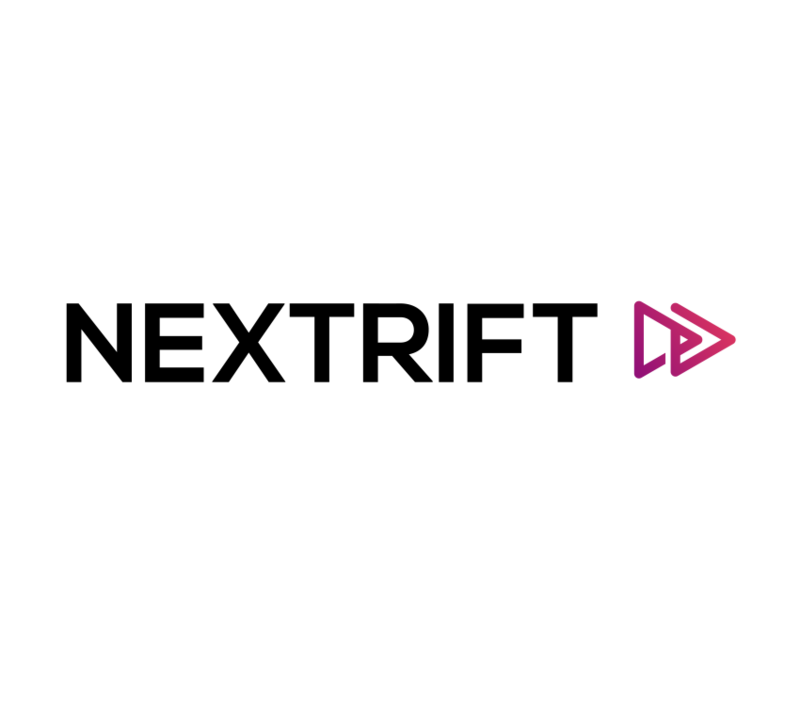 At a glance, it looks a lot like the Oppo Find X’s camera mechanism, but the A80’s camera module is rotatable. Yes, the 2013 Oppo N1 featured a rotatable camera too, but Samsung’s implementation is quite different. In the camera app, all I need to do is to “switch” to the front-facing camera for the whole module to slide up, and the camera would rotate accordingly. This happens pretty quickly, and it never felt slow every time I activated the mechanism. Interestingly, once the camera system is up, I can push down on it to disable the camera. But if I were to pull it up, it would always return back to its original position. Needless to say, I wouldn’t encourage doing this, but it’s still something worth noting. Okay, it’s time we get to the Galaxy A80’s triple camera setup. Made up of a 48MP f/2.0 primary shooter, an 8MP f/2.2 ultra wide camera, and a 3D depth sensor, the camera system can take reasonably good shots. It can transition between the normal and wide-angle shooting modes quite quickly, and there isn’t too much shutter lag either. Surprisingly enough, the image output looks quite promising too. It performs great under ideal lighting (as most phones should be), and even in low light conditions, it seems to be quite capable still. However, I’ll reserve judgment until I’m able to put the camera through its paces in a full review. 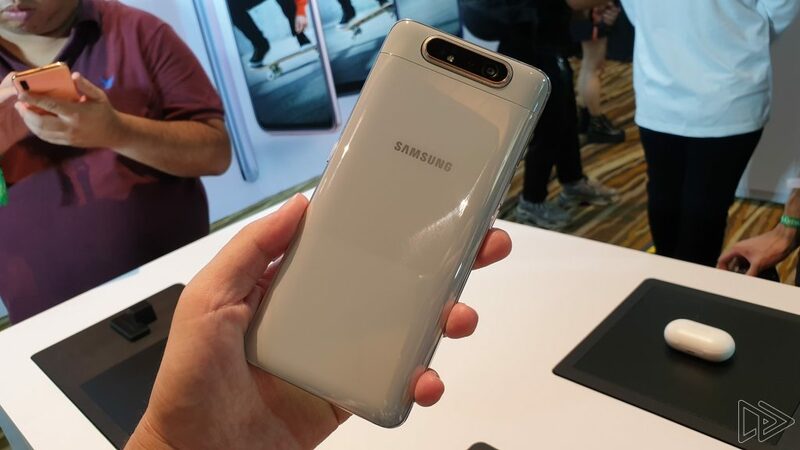 The Samsung Galaxy A80 is easily one of Samsung’s most promising mid-ranger yet. 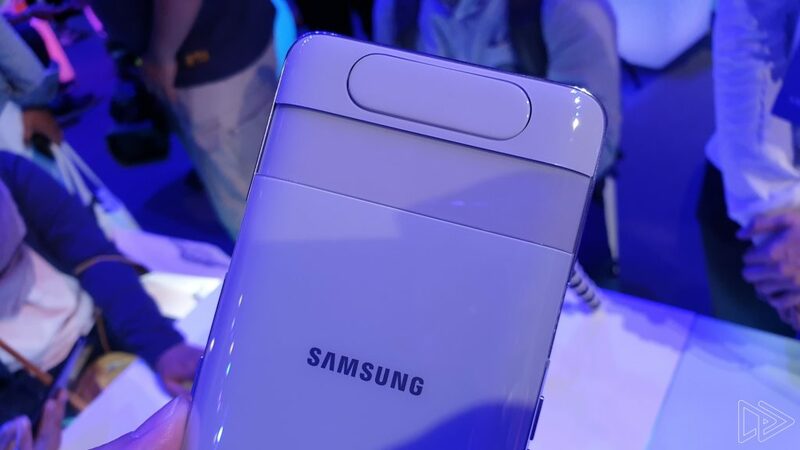 It’s the first Samsung device to sport the unique camera mechanism, and the phone as a whole feels really refined and premium. 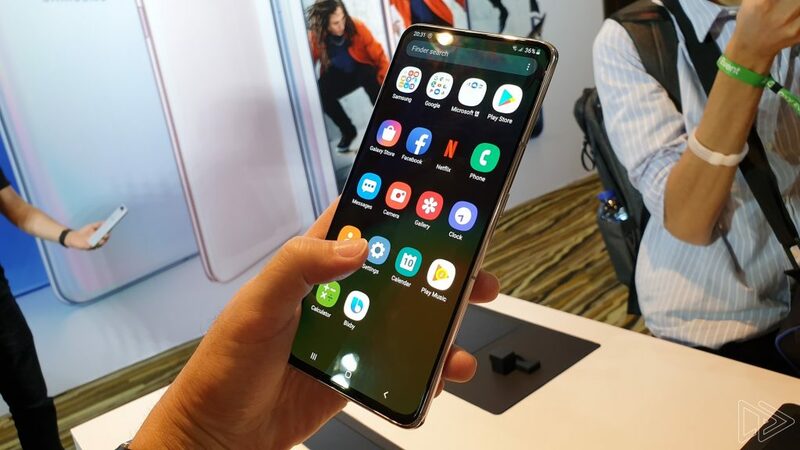 But just how attractive of a smartphone the Galaxy A80 will be is entirely dependent on how much it will cost. 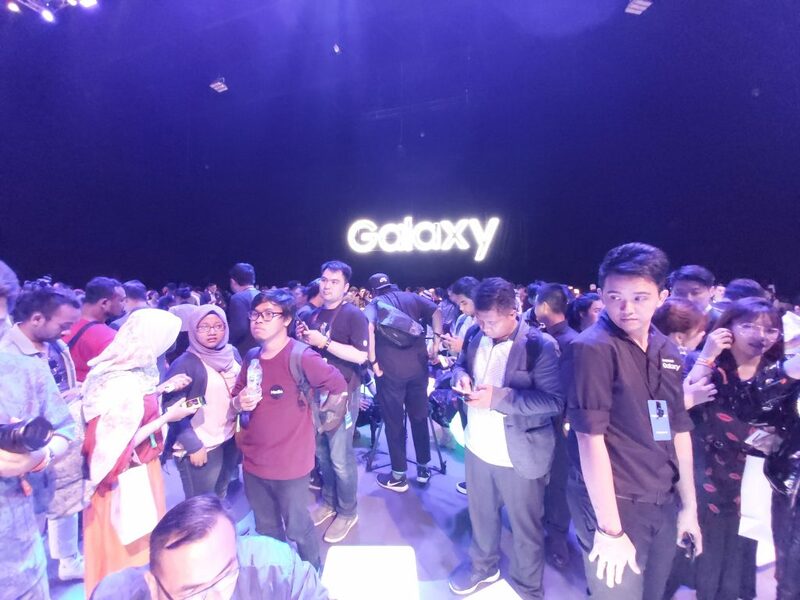 Samsung has not detailed the pricing of the phone yet, but it is expected to the available in Malaysia by the end of May or early June 2019. 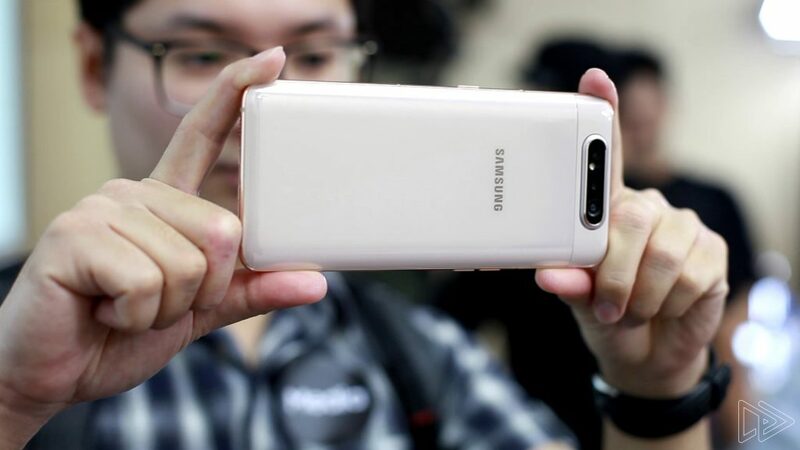 Mid-range smartphones are getting increasingly better day by day, and the Galaxy A80 may just give other premium smartphones in this segment a run for their money. 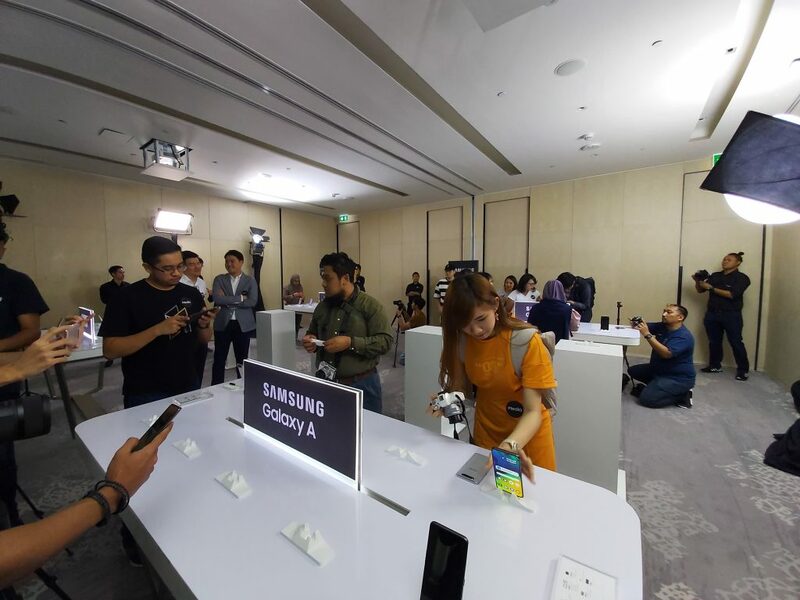 But in order to do that, Samsung has to absolutely price the Galaxy A80 right, especially in a price sensitive market like Malaysia. Foldable Smartphones – Do We Really Want Them?